Continuing education is at the foundation of thriving as a strength and conditioning coach. One of the most critical character traits of the most respected strength and conditioning professionals in the world is a thirst for knowledge. It’s difficult to reach the top of any profession, especially this profession, without being dedicated to lifelong learning. 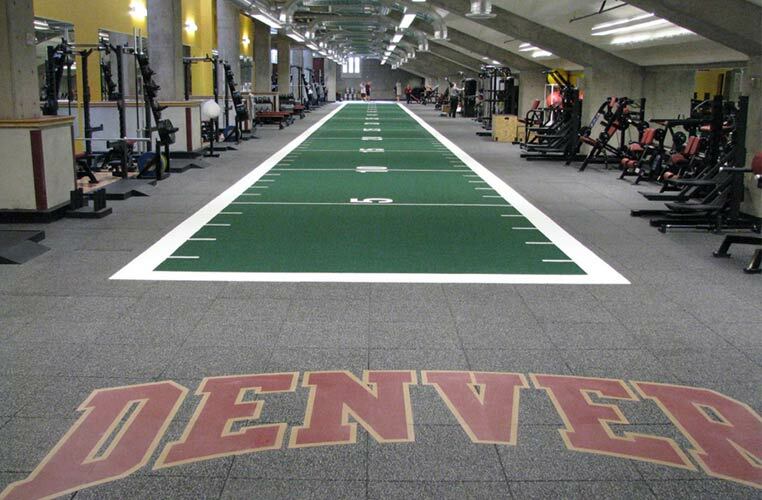 If you’re looking for rigorous, exceptional and innovative teaching to educate you about how to better serve the athletes you coach, the University of Denver has the programs you need. The Sport Coaching program is housed in the Graduate School of Professional Psychology (GSPP), which has a rich history of innovative professional preparation. The Sport Coaching program is the only Master’s level degree program in coaching offered in a school of psychology in the country. The Sport Coaching curriculum was built from the ground up with student success and coach success in mind. Students may complete all of the degree requirements fully online. The comprehensive curriculum offered prepares coaches for elite level settings, while offering electives and unique opportunities for students to individualize their education. Designed for coaches with full-time jobs, as well as both aspiring and established coaches, the degree can be completed in as short as five academic quarters or up to five years. The average student completes the degree within two to three years. Scholarships are available for students who are admitted to the program. Each student’s personal situation, need, and merit are considered when awarding scholarships. The Sport Coaching program is accredited by The Higher Learning Commission of the North Central Association of Colleges and Schools, is recognized by the NSCA as an applied graduate program, and the curriculum was designed around NCACE standards. Sport Coaching program created and led by internationally respected coach educator Dr. Brian Gearity. Program designed to be flexible, personalized, and completed fully online. Courses designed with experts in teaching, learning, coach education and student success. Courses taught by experienced coaches and trained instructors in online education. Course assignments use lifelike coaching issues and problems to help students integrate theoretical and practical knowledge to improve the coach’s decision making and effectiveness with athlete’s performance. Innovative and unique Practicum courses are taught by the expert faculty, and students are provided their own mental skills consultant to gain valuable experience and enhance professional and personal growth. For more information about this program, watch the video below! Do you want to add to your existing skill set? 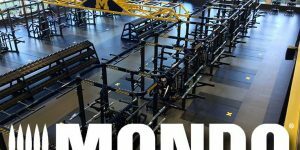 Are you looking to advance in the field of strength and conditioning? 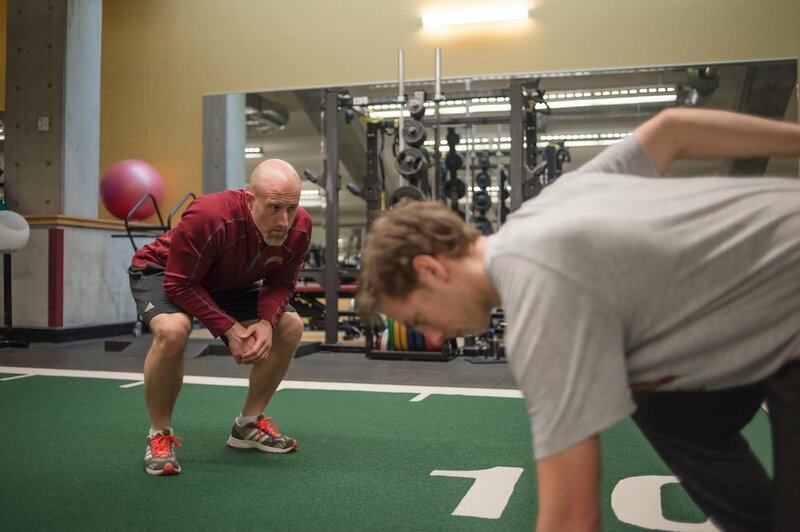 The University of Denver’s Graduate Certificate in Strength and Conditioning and Fitness Coaching will teach you the applied knowledge and skills to design, implement, and problem solve real-world strength and conditioning and fitness problems. • The first and only graduate certificate program in strength and conditioning in the world. • Created and led by internationally respected educators in S&C, Dr. Brian Gearity, CSCS, FNSCA, ATC, and Dr. Clayton Kuklick, CSCS. • Designed to be completed in as short as 1 year, while students are able to continue working full-time. • Students benefit from a flexible, fully online program. 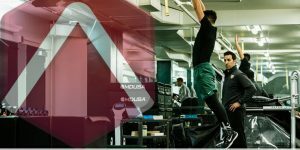 • Courses designed and taught by experts in teaching, strength and conditioning, online learning and coach education. • Students are individually paired with a coach mentor who is an experienced strength and conditioning coach. • Admitted students receive a substantial tuition scholarship, making this certificate program affordable for all while attending a prestigious private university. Students benefit from the high level of professor to student engagement. 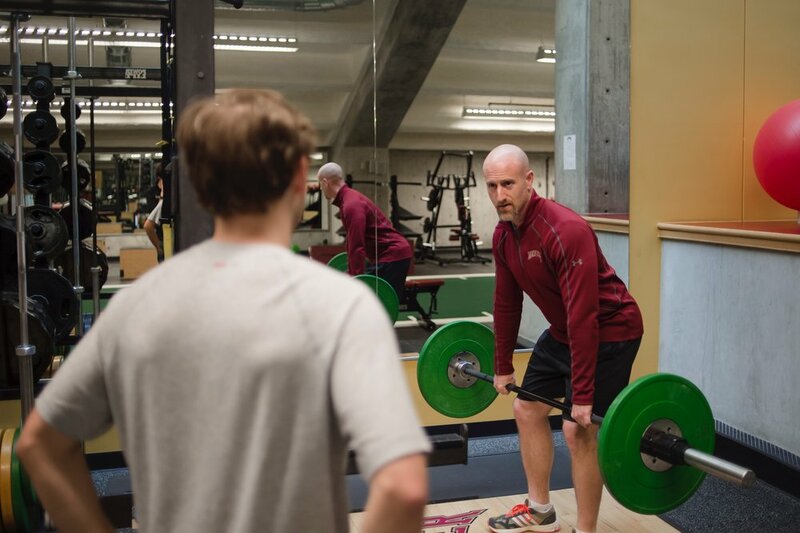 The Strength and Conditioning and Fitness Coaching graduate certificate requires a minimum of 24 quarter hours (i.e., equivalent to roughly 18 semester hours). Courses are offered year-round in each of the four academic quarters: fall, winter, spring and summer. *May be substituted if student possesses CSCS. Are you ready to start your journey to being a better coach? Contact the friendly staff at the University of Denver today! Sparta Science: Minimize Injuries. Maximize Availability.